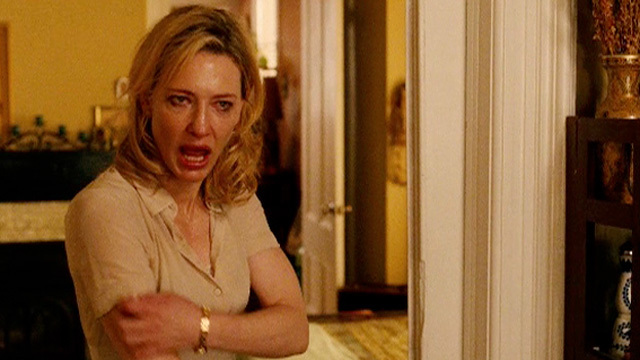 Blue Jasmine is great mostly thanks to Cate. I don’t mingle too often with high-class women but I know they can be like that. Poor them. And she’s absolutely brilliant in her craziness, in her hypocrisy, her depression and disrespect for anything that isn’t her greedy interest. The poor relationship with her sister only makes her bigger and darker. A round, flawless character. I guess most people will get impressed with the beautiful, turbulent, too little told lesbian love story, the colourful but deep French style and all that. To me, Adèle was the most delicious thing I’ve ever seen. Tender but wild, shy and compulsive, normal though different, the nuances in her loving, caring, doubtful, happy or sad eyes were amazing. She’s the perfect teenager in Blue is the warmest colour. 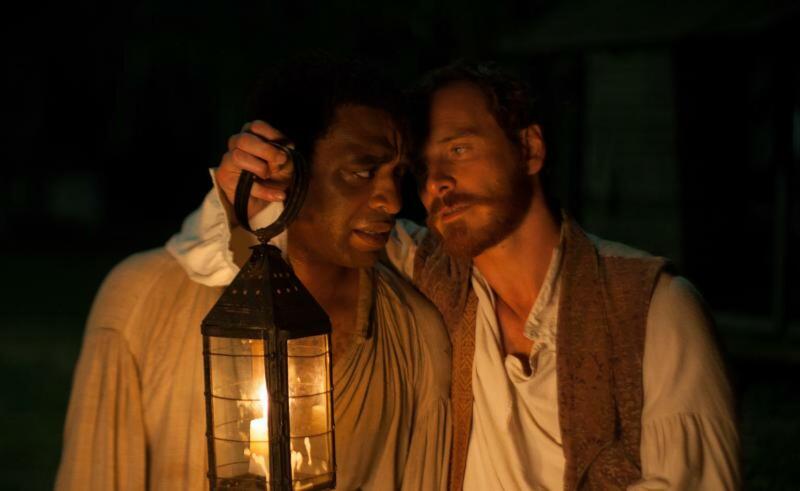 The dignity of black people, the eagerness to meet your beloved again, the fear of losing all forever, the need to survive, the pain through countless lashes, the strength of knowing you’re right… Chiwetel‘s role is one of the most difficult ones I’ve ever seen. He manages to go through all the process, changing, trying, and living through the 12 years slave‘s skin. And he manages to put us in his skin too. 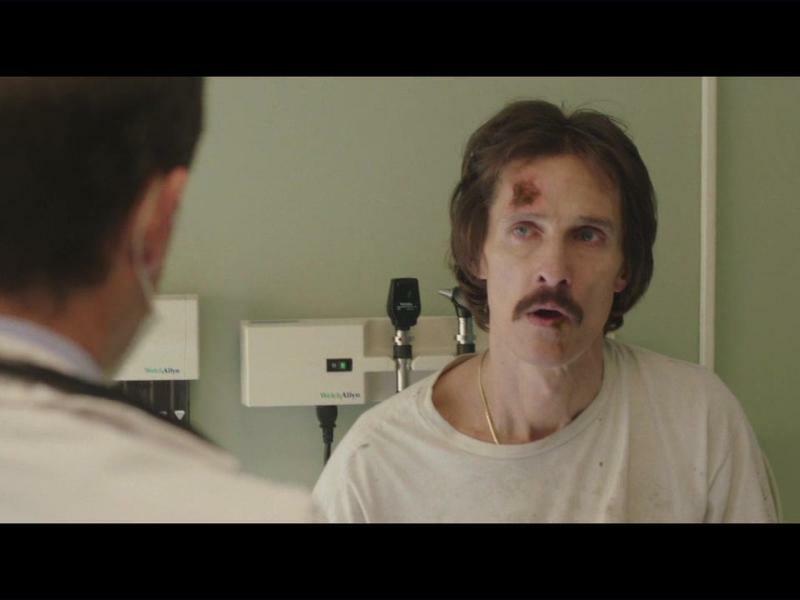 I guess I have to thank the Golden Globes to have given him the award, otherwise I wouldn’t have seen Dallas Buyers Club, and such a loss that would have been. 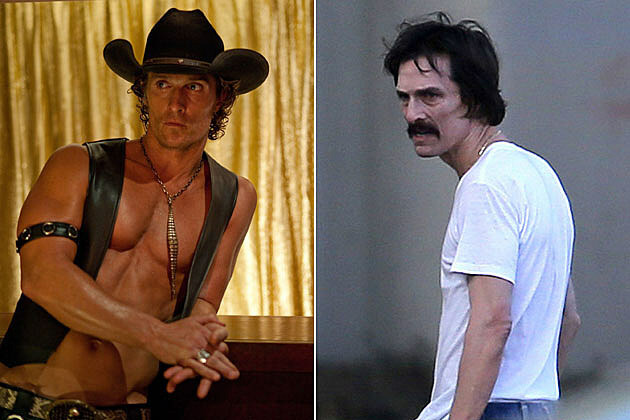 The story is impressive again, but I couldn’t believe first that it was him, second that he could be so convincingly perfect playing the southern greedy redneck. His moves are just spectacular, his voice so perfect. I get speechless to praise Matthew. 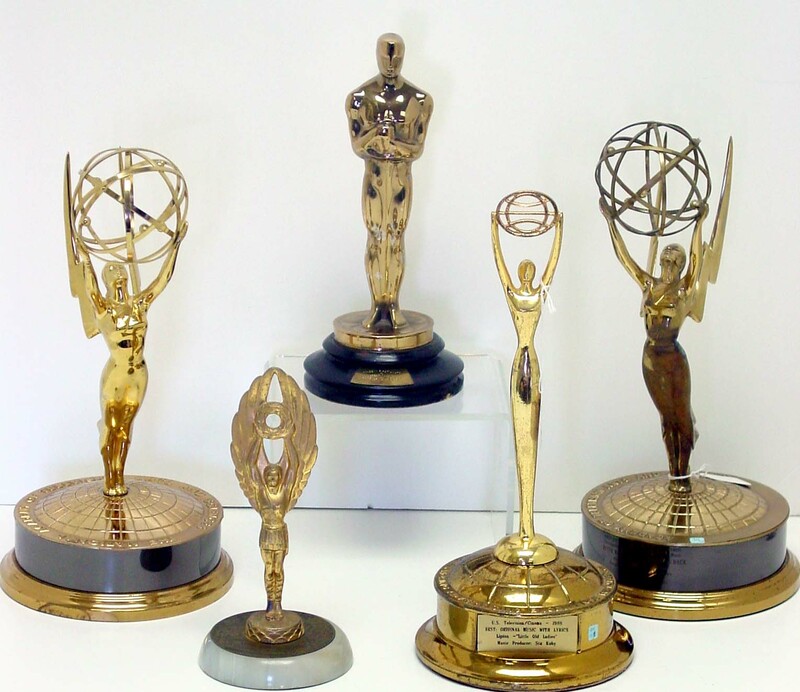 Let’s hope 2014 will bring us many more of these incredible performances. And let’s hope they’ll get all the recognition they deserve.